This fall the first blue roses will go on sale in the U.S. and Canada. Roses can't produce blue pigments, so every blue rose you've ever seen was actually a dyed white rose. 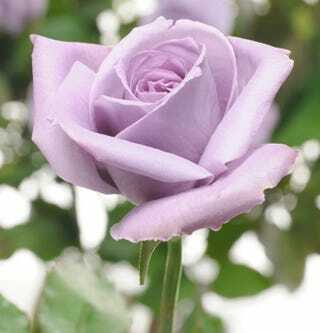 But after 20 years of research, a Japanese company has developed a genetically modified that's the closest true blue rose yet. They're great if you want to spend an exorbitant amount on roses that everyone else thinks are just purple.